Dioramas and Clever Things: HELP! 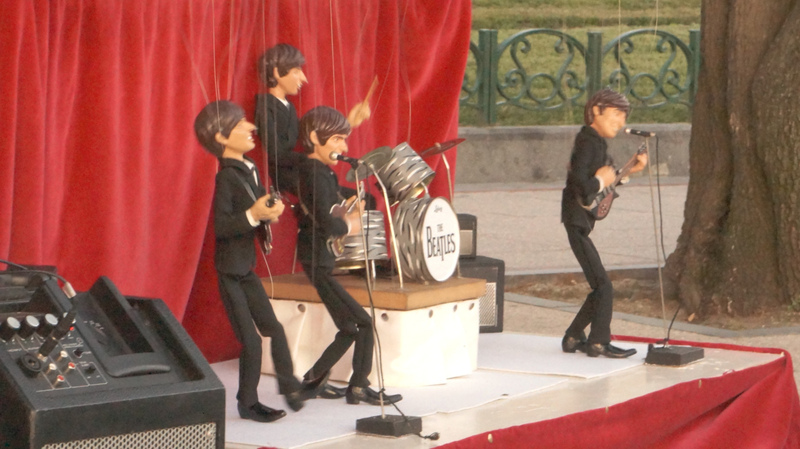 The TritiBeatles, from Compania Peril, a performance group from Spain. Here they are doing Help!, the fist track on the album of the same name. 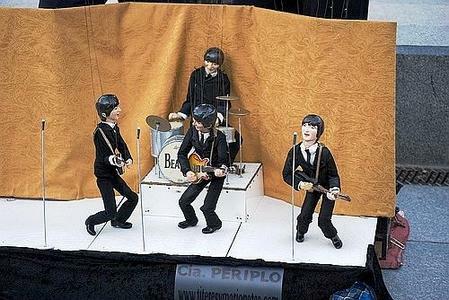 It was The Beatles fifth studio album, released August 6, 1965. They do a great job coordinating the movements with the song.